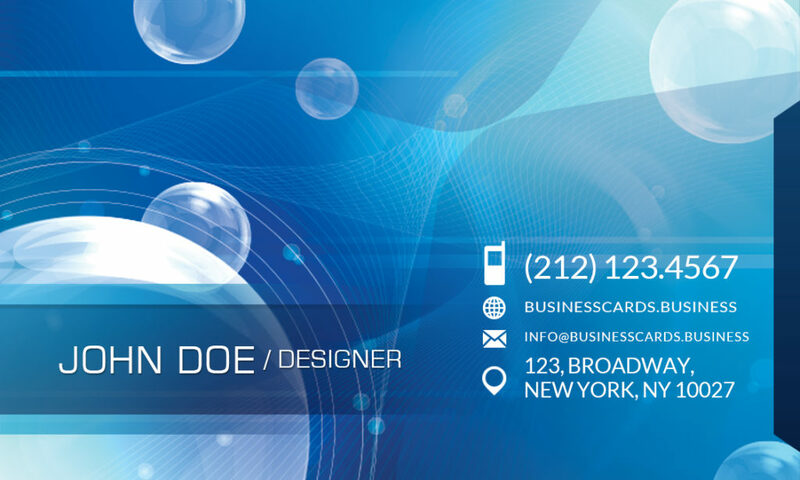 Free Technology Business Card Template is a free technology business card design that you can edit in Photoshop and use to present your company globally. 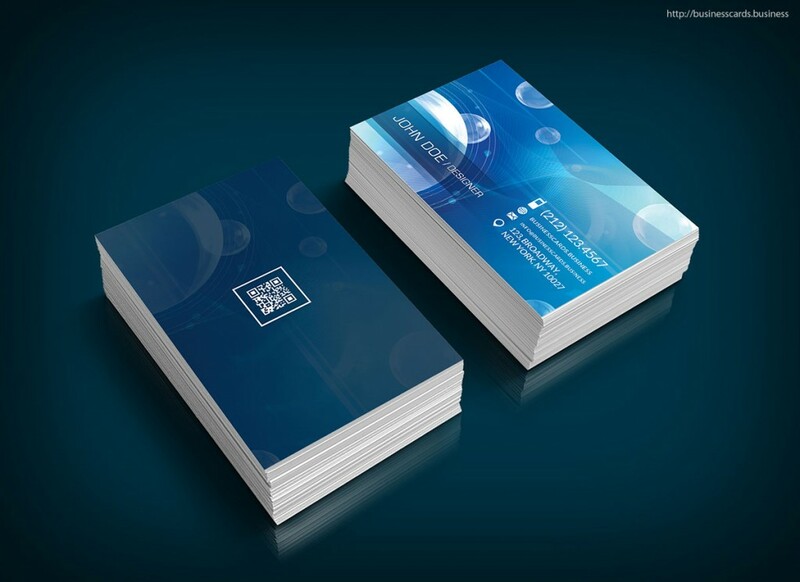 The design has a creative blue technology background and QR Code at back of the business card. 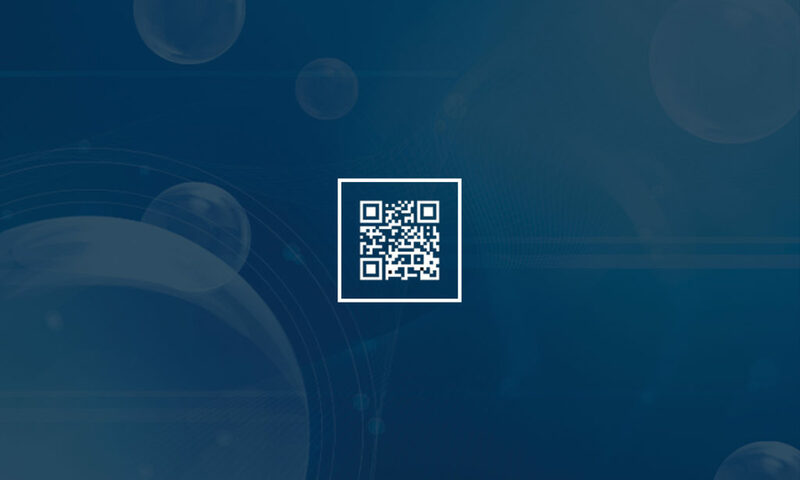 The blue design with spheres and bubbles has a technological style and very useful for companies or startups related to cloud computing, Big Data and data analysis.